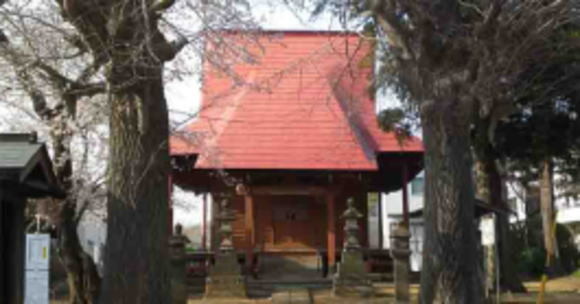 Passing through the Kuromon Gate of and climbing up the approach to Nakayama Hokekyo-ji Temple, you could find a small tiled-roofed gate, it is the gate of Seikaen, a small silent space in the residential area in Nakayama. 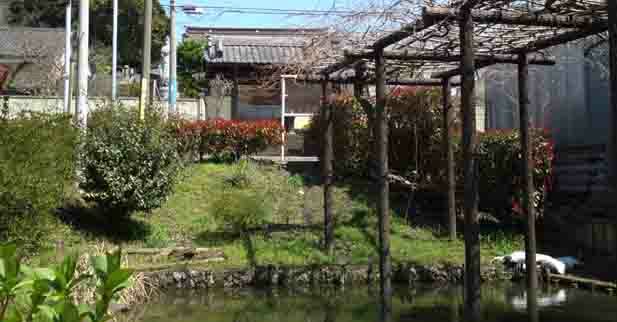 You could look into the garden through the gate and pass through it, you could find a peaceful place to rest and enjoy your time. 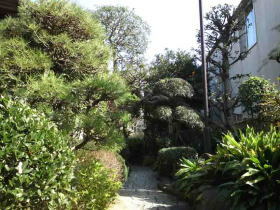 Near the gate, there is a Japanese style garden, and the behind the garden, its style is changed, it is like an European style. 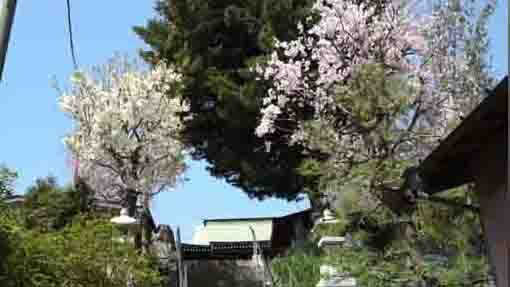 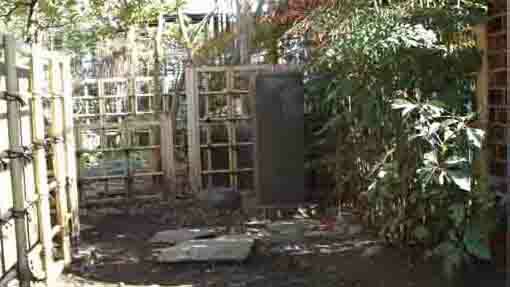 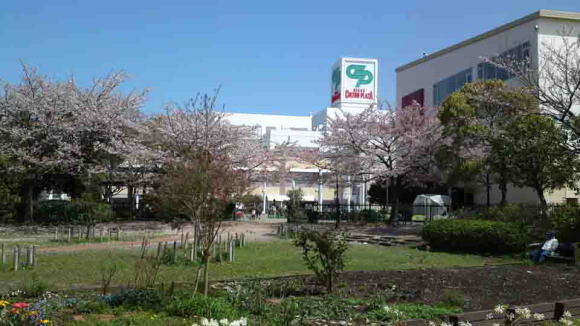 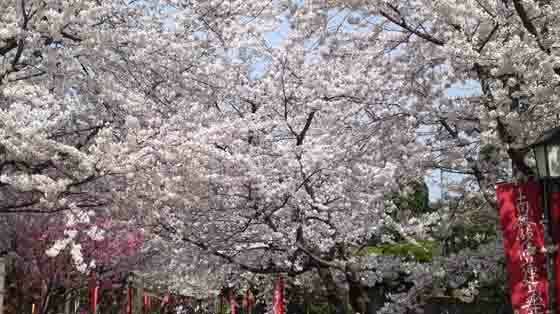 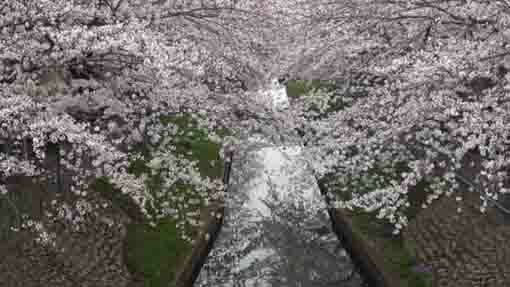 The land of Seikaen garden was donated by Hana Ishii in April 9th of 1992. 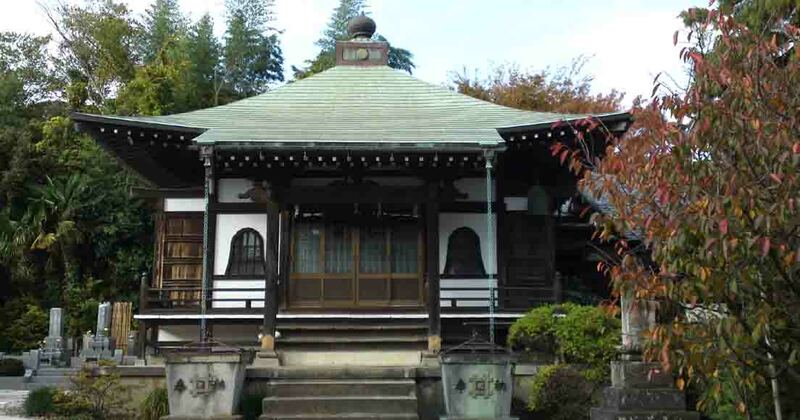 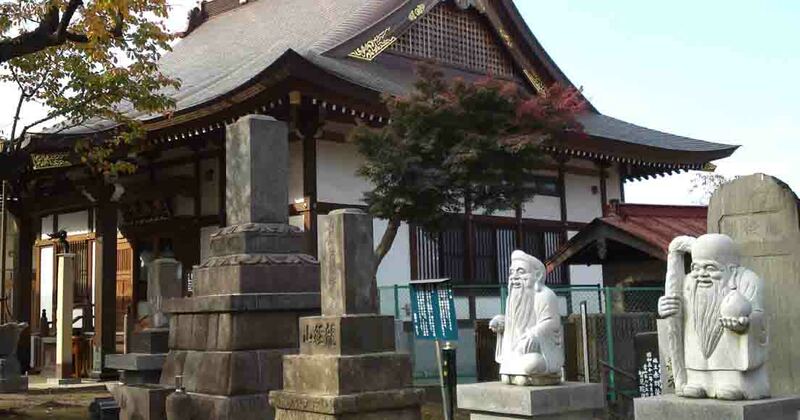 The Ishii's family had lived in Nakayama from Kyoho era (1716～36) in the middle of Edo period, and the family opened a shop named Seikado to sell stationaries and second hand books, so they contributed to the development of Nakayama. 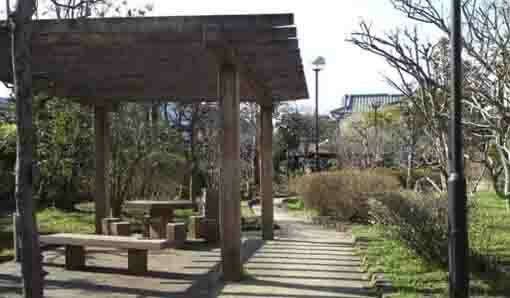 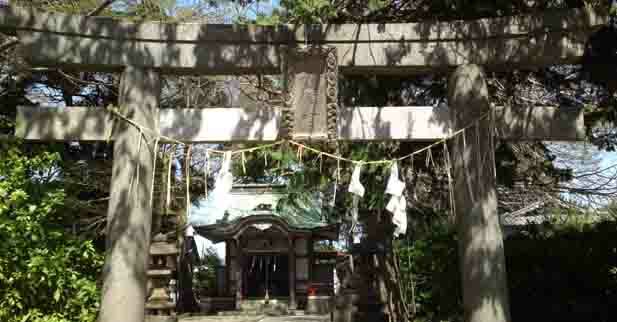 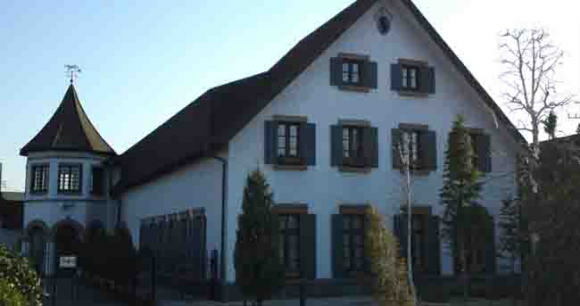 In 2001, Seikaen was opened as a cultural center. 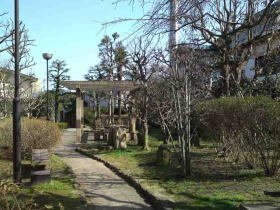 And also it is a branch office of the City Hall of Ichikawa City. 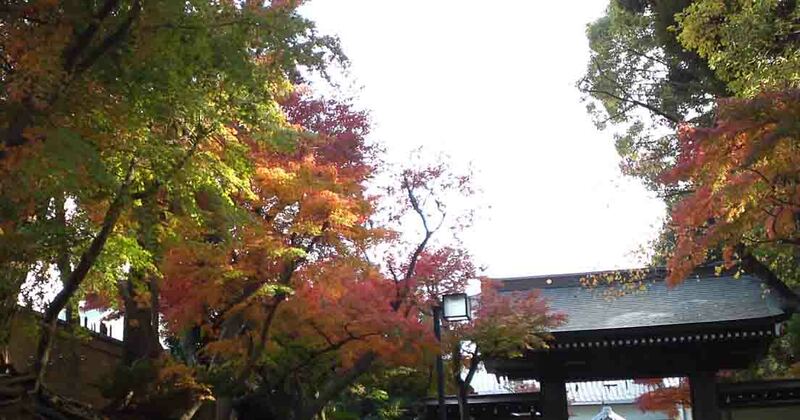 Seikaen has a great accessibility from both Narita and Haneda International Airport.